your body’s natural healing and energy processes. and get faster recovery from injuries. HBOT can instantly change the dynamic of your office. 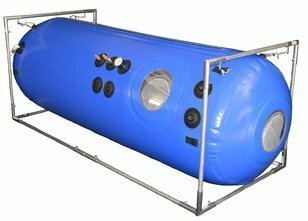 Do you have a hyperbaric chamber you would like to sell? on the transaction. No money ever comes out of your pocket! Invest in your health to start feeling better today. Safety is our first priority. Use your chamber wisely. Let us help you sell your chamber. Be a partner with the industry leader. 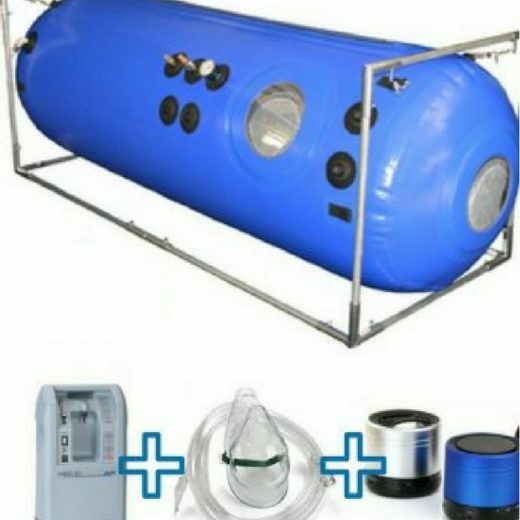 The Atlanta Hyperbaric Chamber doesn’t just sell chambers. 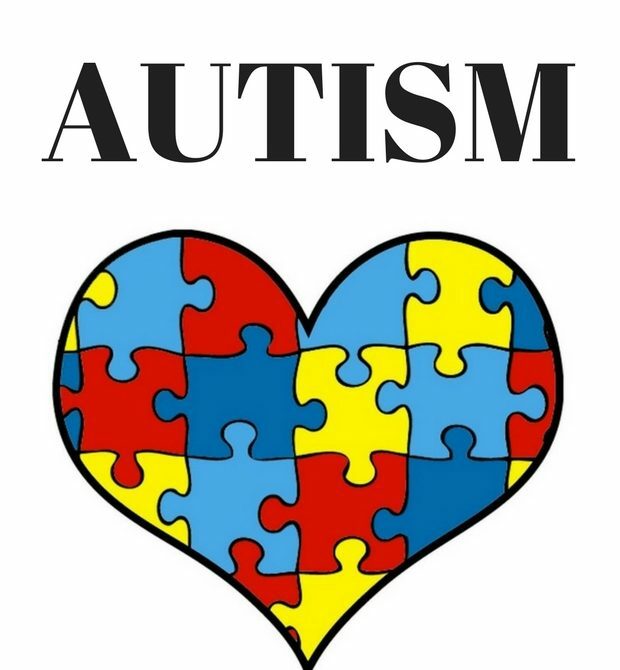 We provide training and guidance to help people heal and feel better. Every time I get a thank-you from one of my patients, it’s like a breath of fresh oxygen to my lungs. My work is driven by the desire to help people gain quality of life, and their gratitude is a testimony of the effectiveness of hyperbaric oxygen therapy. 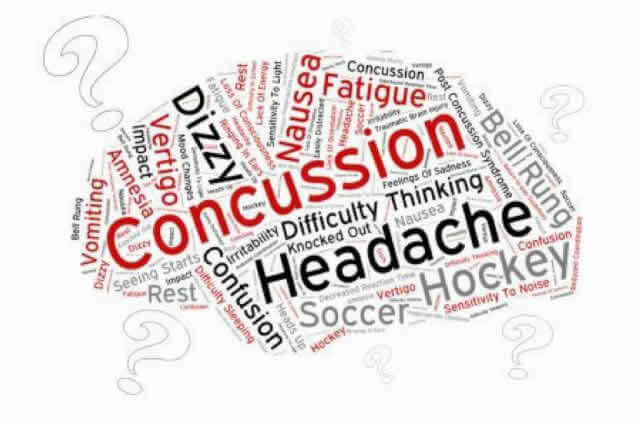 If you have any doubt or questions about hyperbaric therapy or our services, feel free to contact us and a member of the Atlanta Hyperbaric Center or even myself will help you. My goal is to help you heal faster and better! 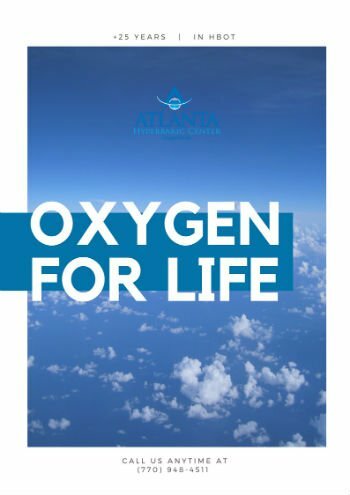 At Atlanta Hyperbaric Center, HBOT is affordable, convenient and accessible to everyone. Let our team explain how this therapy can stimulate your body’s natural healing and energy processes. 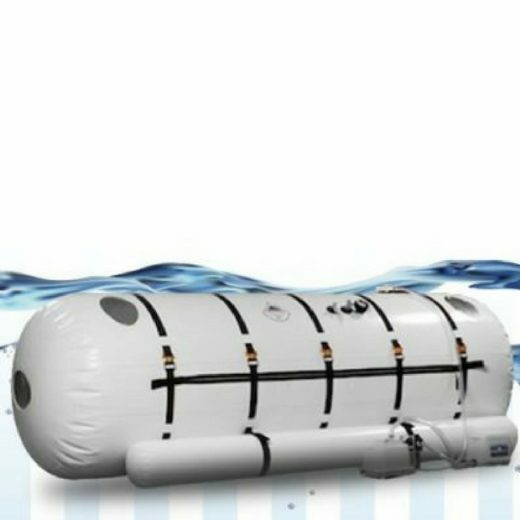 Need to sell your hyperbaric chamber? 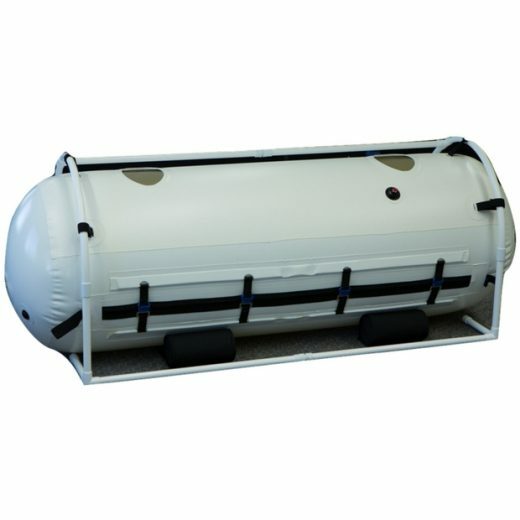 Let Us sell Your Hyperbaric Chamber For You! 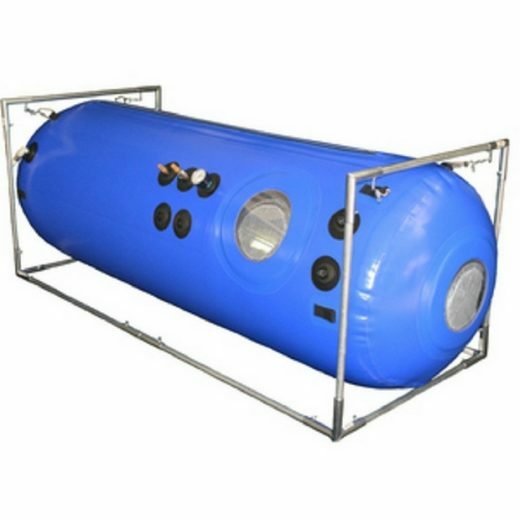 Do you have a hyperbaric chamber you would like to sell? Let Dr. Lou help you and get quick cash. 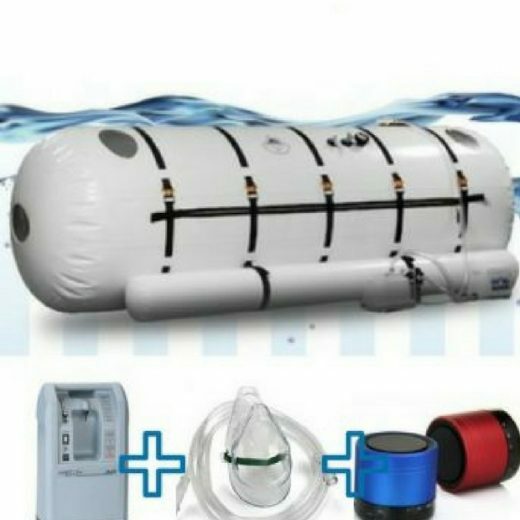 Our Hyperbaric Consignment Program specializes in helping people sell their used hyperbaric chambers and oxygen concentrators quick and easy. We do all the work for you, from our 21 point inspection and reconditioning, to negotiating and shipping of your chamber. All we charge is a small fee based on the transaction. No money ever comes out of your pocket! 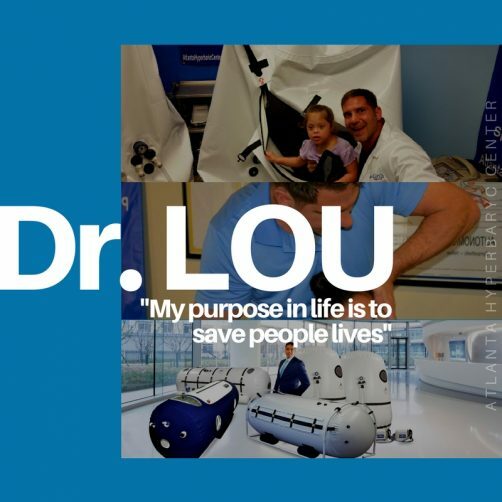 Doctor Lou’s vision on Hyperbaric Oxygen and Health.